DTV Innovations with its partner Gension & Waltai Digital Video System Co,. Ltd has announced the completion of Hubei Radio TV DSNG Project. In an effort to better serve its growing base of broadcast customers, and in anticipation of a planned increase in employee head count, DTV Innovations has moved its corporate offices into a larger facility. 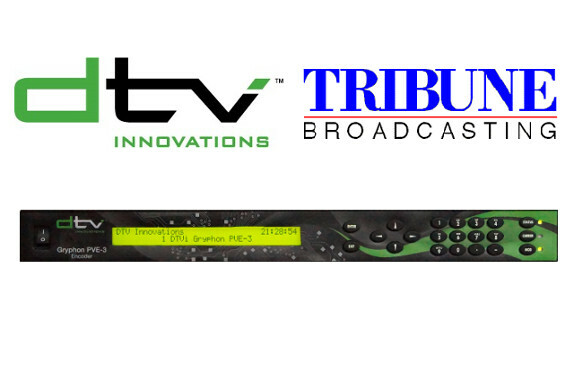 DTV Innovations today announced that Tribune Broadcasting Company has chosen DTV Innovations’ high-definition video encoder with internal modulator to refresh its ENG and DSNG fleet and bring the company into full compliance with the FCC’s DVB-CID mandate. 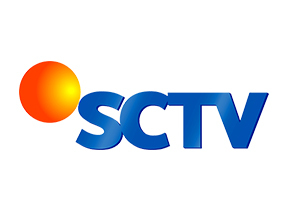 SCTV of Indonesia, selects DTV Innovations' CX-1 bi-directional transport stream converter. 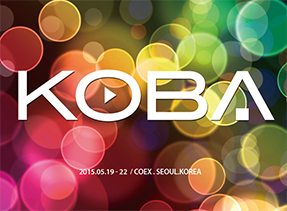 Huton Digital Inc., DTV Innovations' Korean partner will be at the 25th Korea International Broadcast, Audio & Lighting Equipment Show May 19-22, 2015. You can find Huton Digital at booth D427 (Hall D) at the COEX, Seoul, Korea (Convention & Exhibition Center).